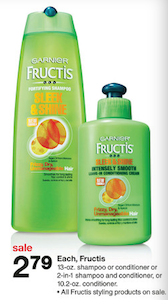 There’s a new $1/1 Garnier Fructis Hare Care Target coupon available to print on the Target site! 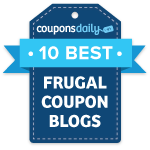 There’s a $1/1 manufacturer’s coupon available to stack with as well. These are on sale this week for $2.79, so only $0.79 each after both coupons.